When setting up an aquarium, buy some cheap, hardy fish and get the cycle started. 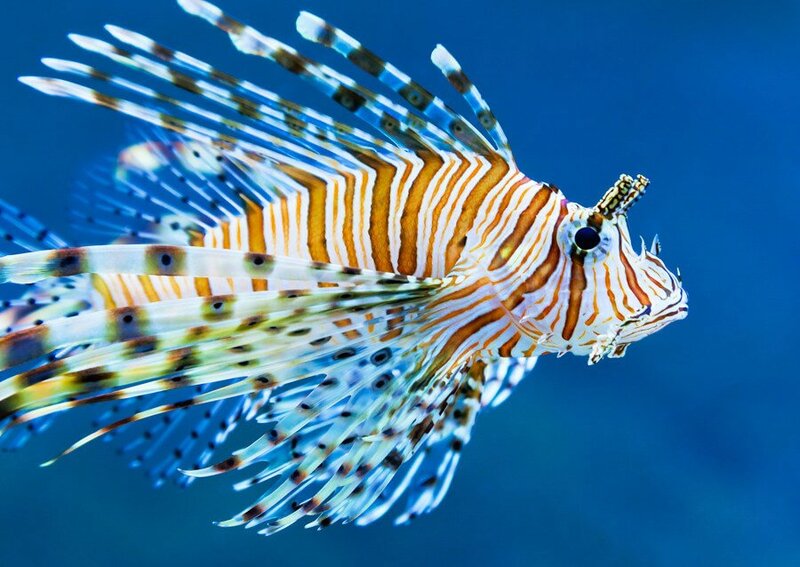 These fish have been given names like starter fish, suicide fish, disposables, and so on. 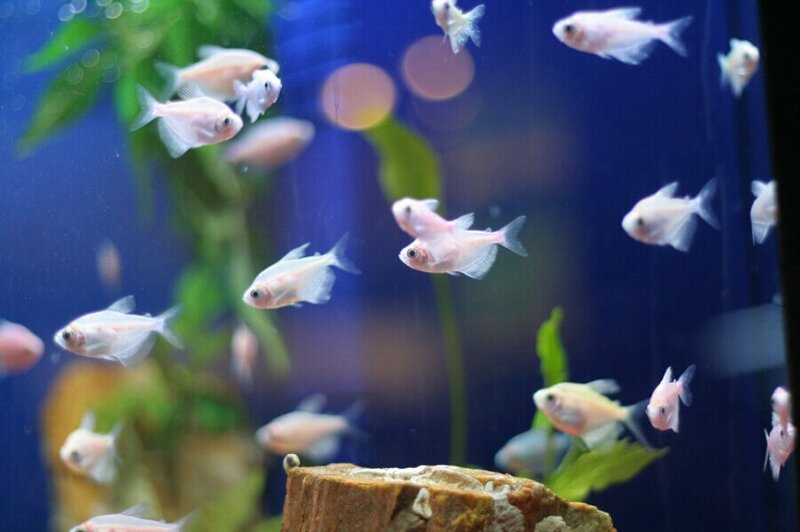 The purpose of starter fish is to provide ammonia through respiration, fish waste, and decaying food. The ammonia allows the first set of nitrifying bacteria to colonize, and initiates the cycling of the tank. 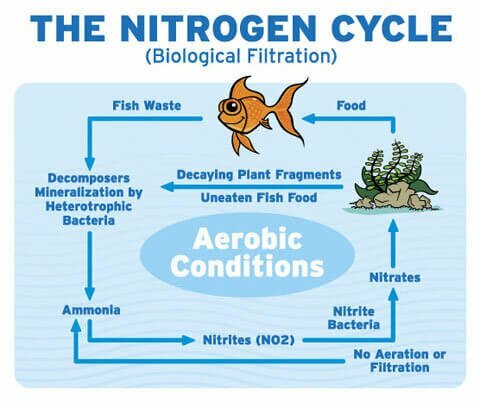 During this time of cycling, ammonia and nitrites will spike up to dangerous levels for the fish. Some of them will survive the harsh welcome, but will not live out their full potential. There are always a few exceptions to this rule. The cycle is complete as soon as ammonia and nitrite levels are no longer measurable by test kits. This classical form of cycling takes anywhere from thirty to forty-five days. Another form of cycling the aquarium is without fish. Set up the tank with all the equipment needed: filtration, heater, light, protein skimmer for marine and reef tanks, etc. Start it up, setting the heater to a temperature around 80° F, then simply feed the tank with fish food. The decaying food will release ammonia, and the tank will start the cycling process. To speed up this process, the tank can be seeded with supplies from established tanks, such as gravel, filter cartridges, filter media of any kind, biowheels, drift wood, and rocks. Bacteria colonize all of the above, so seeding introduces existing bacteria colonies to a new tank. The decaying food will provide ammonia for these colonies to settle and expand in the new tank. This fishless cycling method requires a similar amount of time as classical cycling. Also, the ammonia produced might be insufficient to create enough bacteria colonies to hold the fish when they are introduced. This will trigger another growth of bacteria with the spikes in ammonia and nitrites. These renewed spikes, however, will be much shorter and less intense compared to the initial ones experienced during the primary cycle. Consequences for the fish are minimal, making this method more fish-friendly. Both forms of cycling have one thing in common – Ammonia. A tank has cycled if ammonia and nitrites are back at zero ppm. At this time, you can stock the tank with fish. 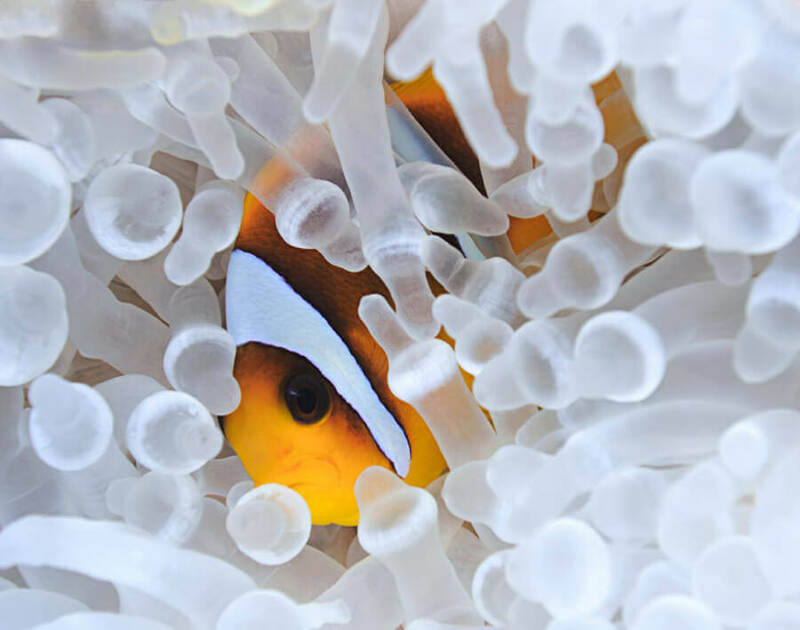 If no fish are introduced, the bacteria will need to be fed by continuing with the addition of fish food or pure ammonia. 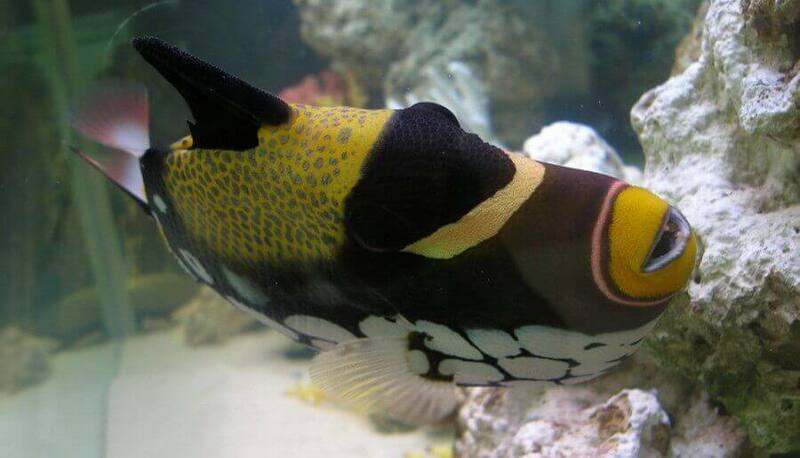 Instead of using fish food for ammonia production, you can introduce pure ammonia to the tank. After the tank has been set up, add five drops of ammonia per ten gallons into the water on a daily basis. Ammonia will rise to five ppm and higher. As soon as nitrites are measurable, reduce the ammonia input to three drops per day. Nitrites will rise to similar levels. Keep adding two to three drops until the measurements of ammonia and nitrites come out with zero ppm. The tank has then completely cycled. Seeding the tank can significantly enhance this process. It is possible for a cycle to complete in seven days with seeding; otherwise this method takes two to three weeks. The bacteria colonies produced using this method are large enough to handle a well-stocked aquarium. The tank has to be well oxygenated because the bacteria require oxygen. The ammonia used should be free of any perfumes and additives. Do not treat the water with conditioners that remove ammonia. 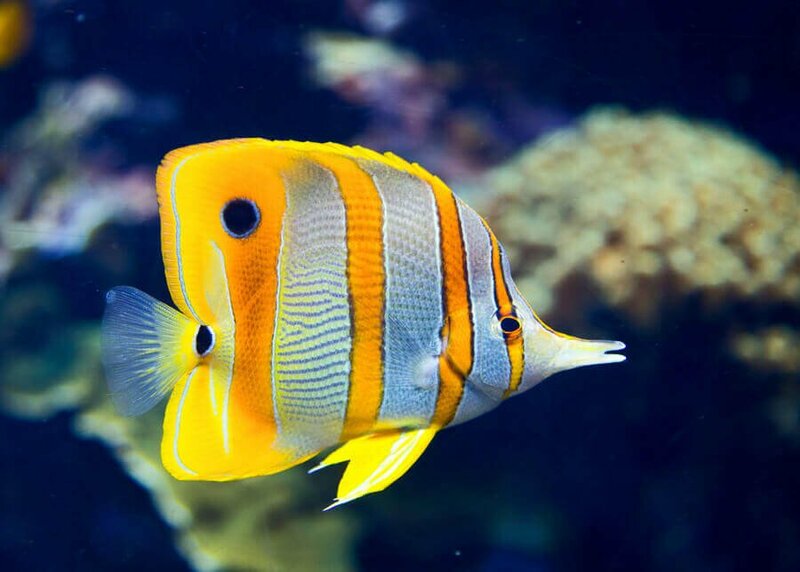 Water changes are only necessary if the ammonia and nitrite levels are far off level, which should only occur if more than five drops are used per ten gallons of water. After the cycle has been completed, use activated carbon to remove any possible perfumes or additives that might have been in the ammonia. 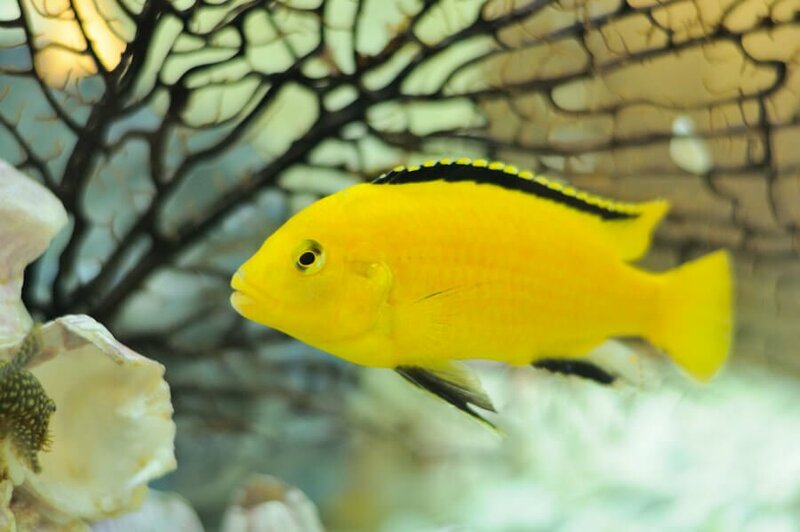 After stocking your tank with fish, general maintenance of the aquarium is all that is required. The bacteria will adjust to the fish load, and if you plan to add new fish, the bacteria will have to adjust again. Remember to feed your tank with ammonia until you introduce fish. The waste generated by your fish will then provide the tank with all that is needed to balance the environment. 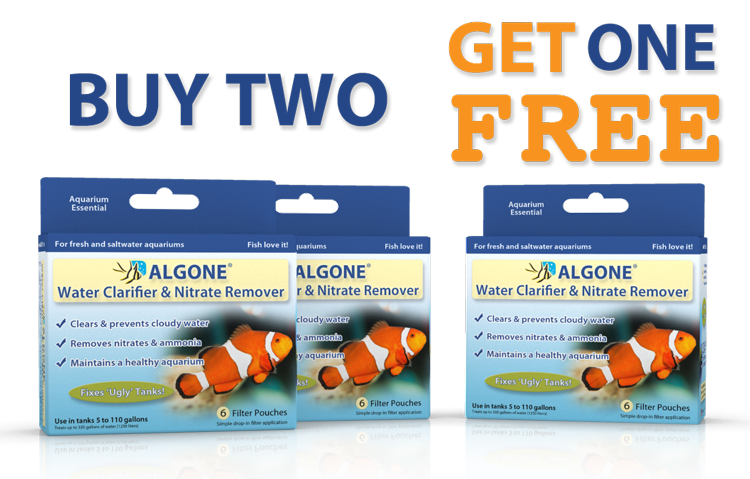 With the ammonia drop method, all aquarium types can be cycled in a very short period of time. Professionals use this method to keep live sand and rock alive to sell in their stores. We recommend you read about the nitrogen cycle so you have an understanding about what happens during this cycling period. 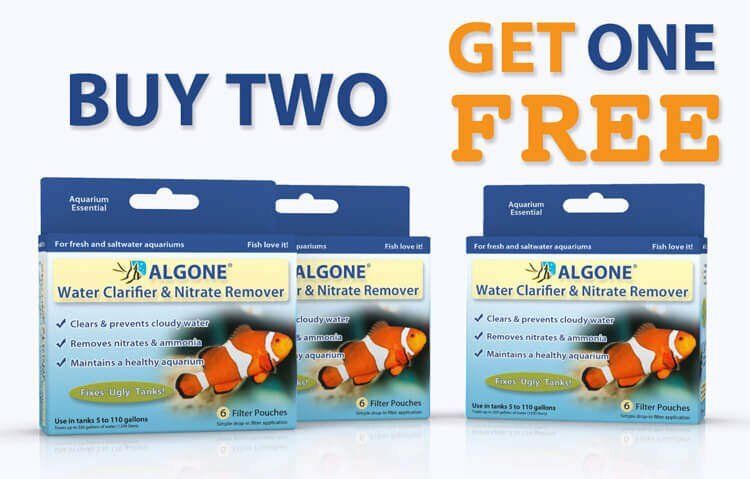 You will also need ammonia, nitrite, and nitrate test kits to perform your daily testing of the water. Why add ammonia every day if the tank is maintaining a steady ammonia level? Ammonia fuels the cycle, if you would stop adding ammonia, the cycle would stop or cause significantly smaller bacteria colonies. The colonies will grow if fish are added in order to process the added waste .. same principle. If there was no nitrite conversion happening yet WHY would adding ammonia every day be necessary if your tank was maintaining a level of 4-5ppm?? Hi, I’m not really understanding when a water change should be done during the cycling process. And once it is cycled and ready for a fish, do I perform a 25% water change then? I’m wanting to do this for a betta fish. So then, prior to adding my new betta fish to my cycled tank, I don’t have to clean the gravel or do a partial water change? I’m cycling with fish food only. Yes, you should give the gravel a quick siphon to remove any waste before adding the fish. Replacing the water extracted during siphoning should also suffice for a water change. I’ve been trying to cycle a new 55 gallon tank with pure ammonia since 04/18/18, but nitrate still not present. Tank has new canister pump with new filter media. After 12 days ammonia increased to 8 and still sitting at 8+ almost 30 days later with no nitrates. I changed out the air supply with a different stone on 05/03/18, thinking it would produce more O2. Am I being impatient? I’m thinking of ceasing the ammonia drops and trying to cycle with fish. You should have seen results. Make sure not to use any water conditioners that neutralizes ammonia. Increase the dosage of ammonia to see if that makes a difference. Check your test kits, ensure they are properly working. What will happen if i only added 5 drops in a 5 gallon aquarium and left it to cycle for a week without adding more ammonia. Will the bacteria survive for this long? The bacteria will survive, the only aspect is that the cycle slows down. Got a new 20 gallon tank added ammonia to reach about a 4. I’ve been testing every day for three weeks and the ammonia doesn’t go down and I have YET to register any nitrites. What am I doing wrong? Am I just not being patient enough. Because ammonia is still at 4 I don’t feel it’s necessary to add any more ammonia. Right? Cycling with ammonia is broken down to an easy step by step approach. For beginners it is a straight forward. I would rather look at an empty aquarium and spend time cycling than having fish die because I took a time saving ,method or used fish to cycle it, killing some in the process. What would happen if I didn’t cycle the tank, but still put the filter in. Would it do anything? Not sure what you mean by not cycling the tank, this is not really a choice because it is a biological process. A body of water will create ammonia if organic material decays and organics are always available in water and with that, the cycle will start. Does it mater if the aquarium is covered or not during a fishless cycle? No, it should not matter. It’s hard to say but it would seem you are at a stall. Normally ammonia spikes only last a couple of days when breaking in a new aquarium. Obviously it’s not ideal if your tap water contains ammonia to begin with either. 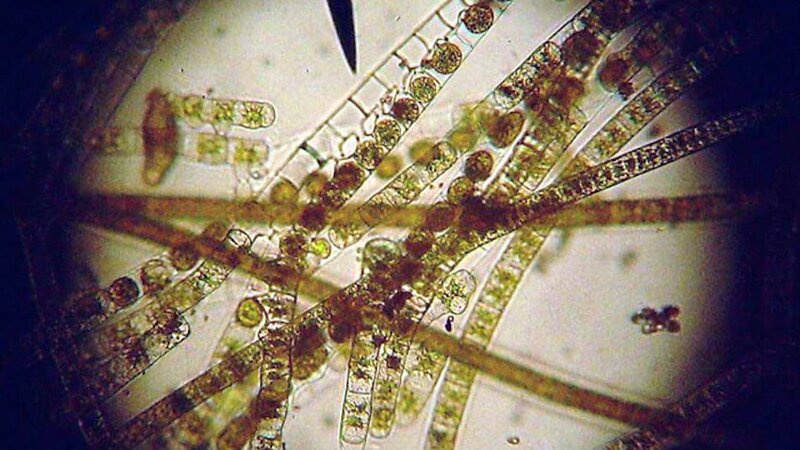 You may want to try to add some drops of ammonia as outlined in this article as this may increase the number of nitrifying bacteria to the point of being more efficient in breaking down these nutrients.Just be careful to increase the ammonia in small increments while regular testing the water for its effects. You shouldn’t put too much food in the tank. Just a pinch, especially in a small 5 gallon tank. If the cloudy aquarium water is white in color, then it is indeed a bacterial bloom. Usually this will clear up on its own as the fish tank balances. 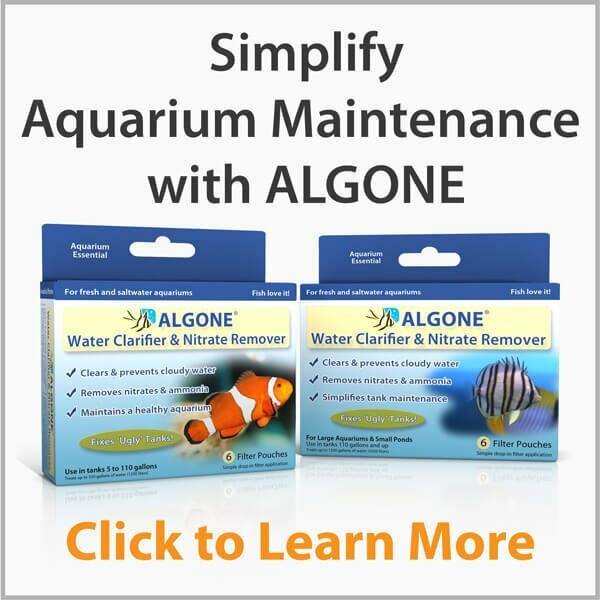 You can also use Algone to help clear it up if the problem doesn’t resolve itself. Just take your time and be patient. 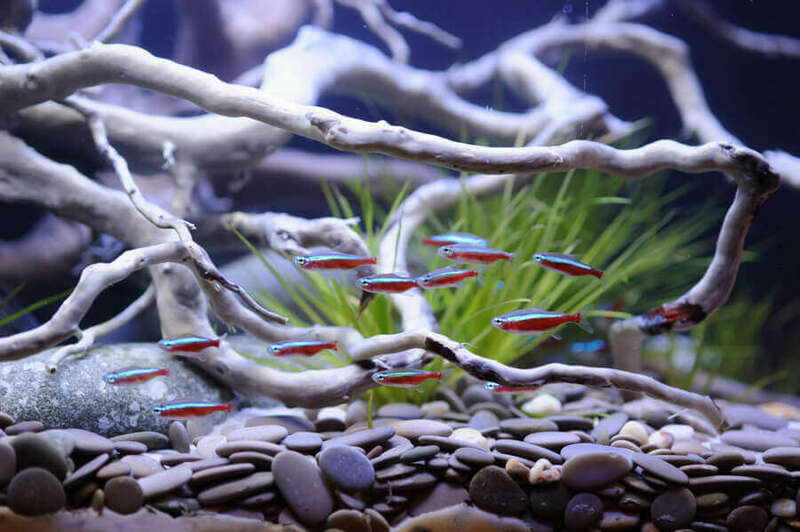 You can’t rush a healthy aquarium and should always make small incremental changes moving forward. Im thinking about doing a 55gallon aquarium so for the cycling process I just introduce pure ammonia. To the tank instand of just using fish food I think I’ll just do the fishless cycling its much easier for me to do what stores might carrier pure ammonia. You should be able to find it at a department store such as walmart or target in their cleaning supply section. Alternatively you local pet store may carry something for this very purpose. Using the fishless cycling method with fish food, how often do you add more fish food and what do you use as an indicator for when to add more food? Not the quickest method, but a safe one. Use a mesh bag and place some flakes or pellets inside. 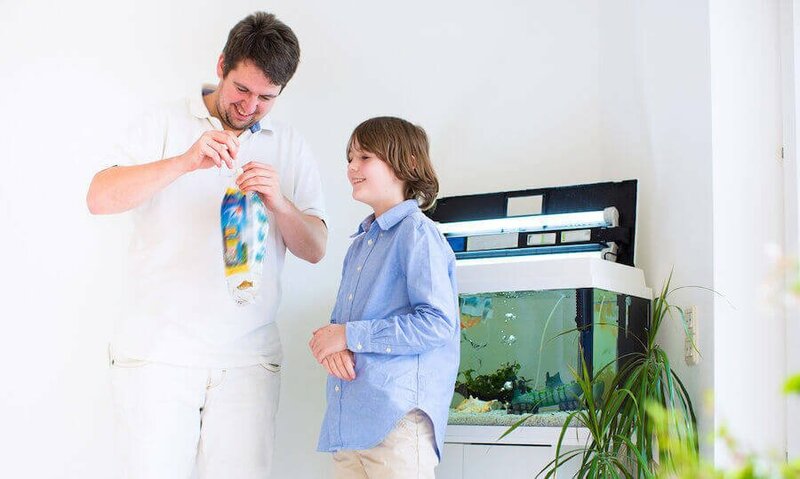 Place the bag inside the aquarium and monitor ammonia levels. You can leave the bag for the time it needs to detect nitrates. You can add and replenish the food in the bag every 2-3 days. As soon as the ammonia and nitrite levels drop back to zero, you can remove the bag.